I have over 30 years in Real Estate servicing Seminole, East Lake and West Volusia Counties. Specializing in Waterfront, Unique Properties, Acreage or just that special New Place to call Home!! I am Full time realtor in the Astor, Florida and the surrounding areas with MLS exposure in the Mid-Florida, Lake and West Volusia Boards. Central Florida has something for everyone – Come discover “The Florida Life Style”! Nancy looks forward to assisting you in both residential & commercial properties. Read the latest information on real estate news – Just click on Buyer’s & Seller’s. 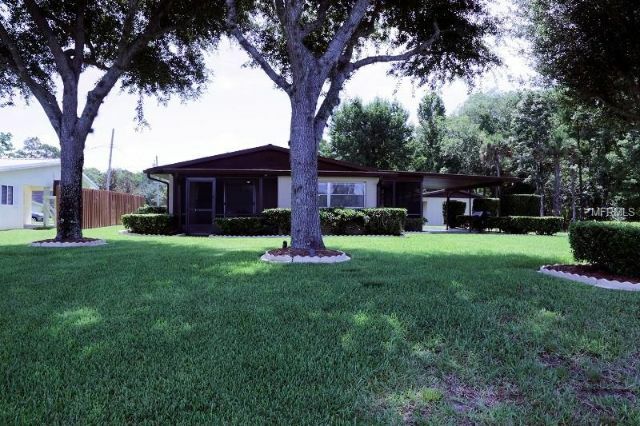 For more information on Astor, Seminole, West Volusia & East Lake Cities, Florida: Click on the “Property Search” link on the site! I look forward to assisting you in waterfront, acreage, residential, commercial and unique properties. – The Nancy Brand Team Cares! !